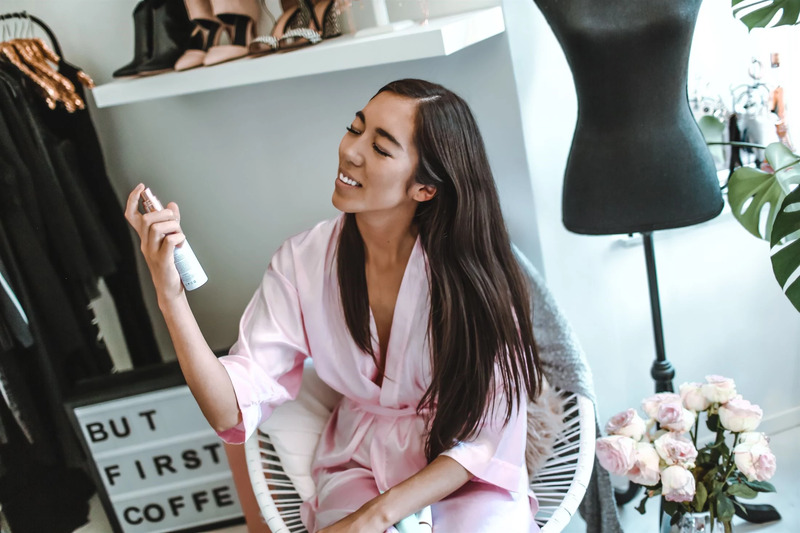 ​Not only just girl crush on model and Icon Miranda Kerr, but also her fabulous Beauty brand Kora Organics, that we got to try out during June month. Our absolute favorite must have is the calming lavender face mist, it's just so nice to put on and smells a-m-a-z-i-n-g! Here we had a real treat yourself weekend morning, just so cosy.